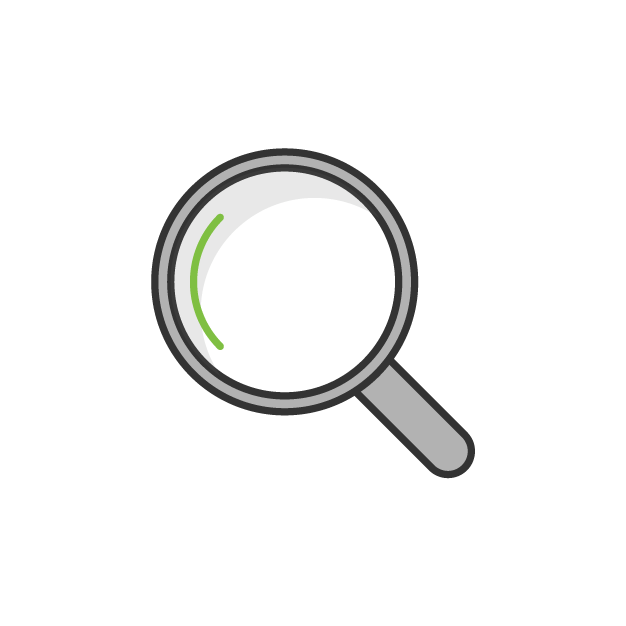 Database Restoration Error – "The media set has 2 media families"
This document explains how to deal with the following error message you encounter when you try to restore the database. When you create a backup of your database, you can specify “Destination”. There should be one item on the “Destination” list. According to the error message, there is a high possibility that you have mistakenly added two items, which means that the database you want to back up will be stored in two database backup files. 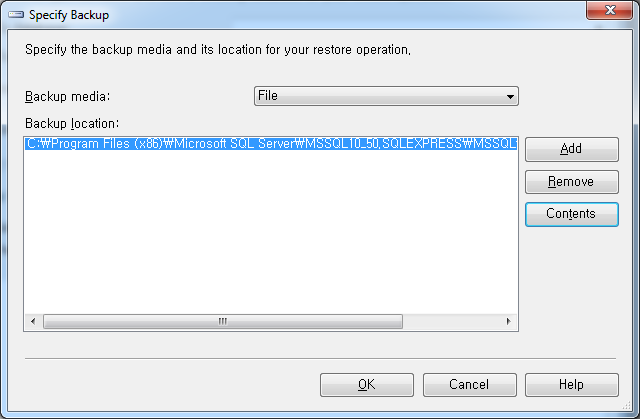 You can also check if the restoration of the database requires multiple files when you try to restore the database. 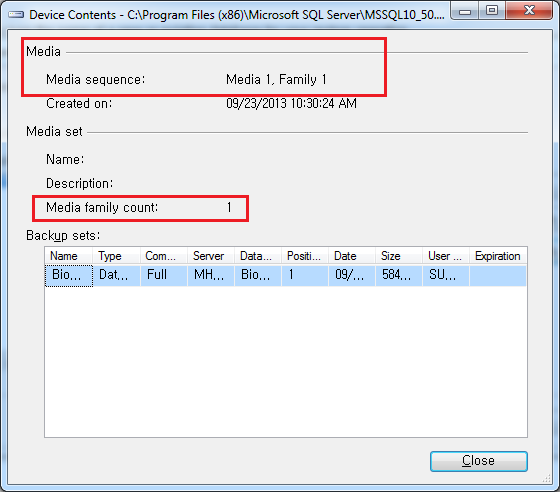 “Media family count” indicates how many backup files are required to restore the database. The figure below indicates that restoring the database requires two backup files. All in all, you need to make sure that you specify only one destination when you create a backup of your database. How Do I Migrate a Database using SQL 2005?